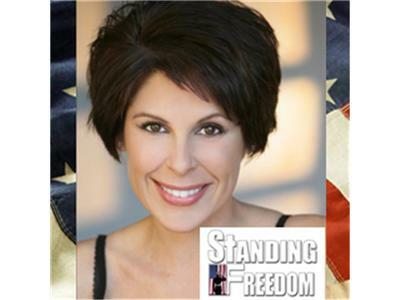 If you liked this show, you should follow Lone Star Broadcasting Network. 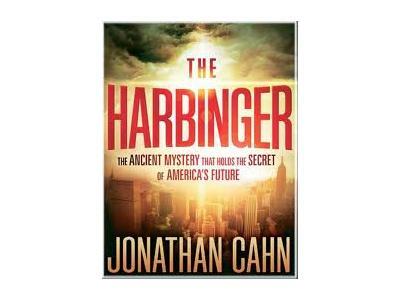 Join me as I talk with Senior Pastor and Messianic Rabbi Jonathan Cahn as we discuss his book, The Harbinger and on "What's Good Hollywood?" 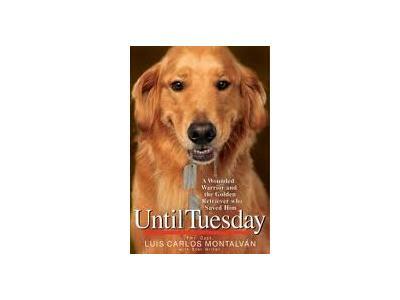 we have my military guest, Captain Luis Carlos Montalvan to talk about his new movie based on his book, Until Tuesday.